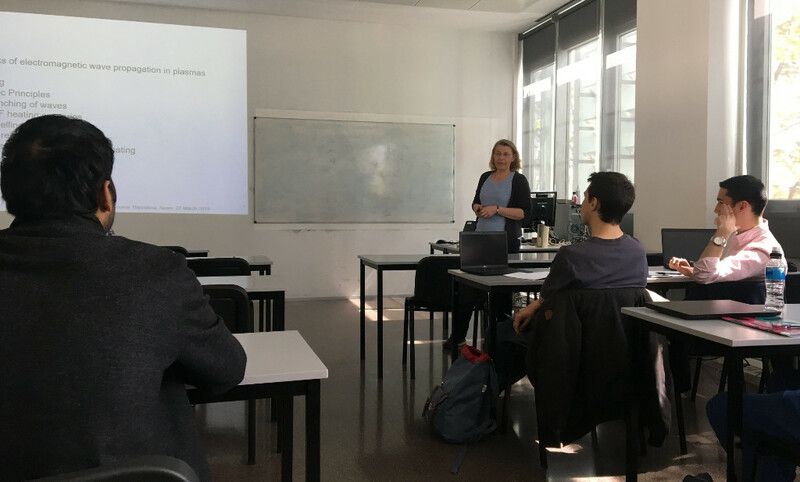 On 27th March, Mervi Mantsinen gave a lecture entitled “Ion Cyclotron Resonance Frequency (ICRF) Heating in Fusion Plasmas”. After introducing the basic principles of electromagnetic wave propagation in plasmas, the lecture focused on the use of electromagnetic waves in the ion cyclotron range of frequencies for plasma heating and current drive in fusion devices. On 13th May, Xavier Sáez will give a lecture entitled “Simulation codes in Fusion Technology” focused on the role of High Performance Computing in fusion research. This lecture also includes examples of fusion simulation codes used currently. 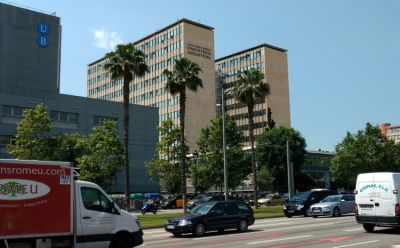 We are grateful to Department of Physics on Barcelona School of Industrial Engineering (ETSEIB) for this opportunity to disseminate our R&D in fusion among the young generation.